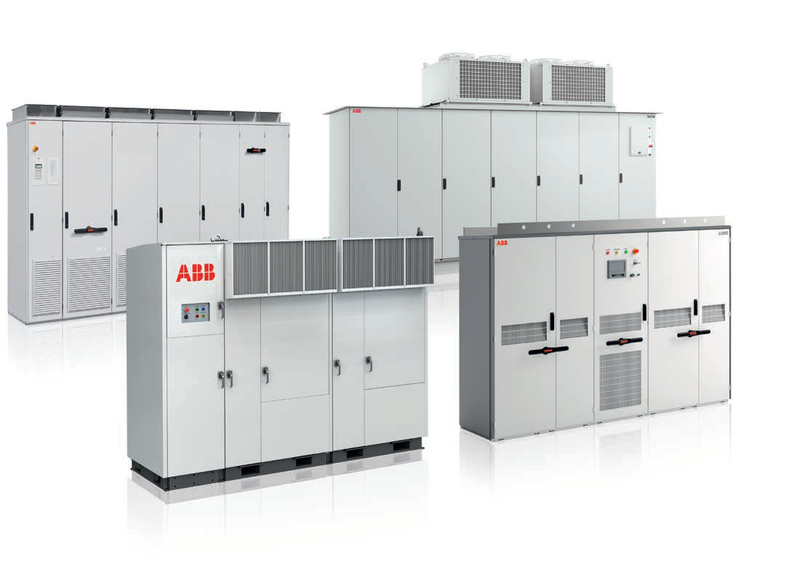 Given below is the list of top 10 Biggest Solar Inverter Companies In The World. These companies accounted for almost 80% of the total global shipments in the first half of 2016. The top five of these players constituted more than 50% of the total shipments. According to the Senior Analyst in GTM Research, there hasn’t been such a disproportionate market since 2010. Earlier the demand was concentrated in Europe, but later the Chinese emerged as the dominant players in the global solar panel industry, with almost 7 out of the top 10 solar panel producers being from China. Ranking in the top positions are Huawei and Sungrow. Huawei, the Chinese telecom giant has made huge progress in the solar inverter market, becoming the No.1 player in the global market. Other Chinese companies such as Sungrow have also used their massive domestic market to become large global players. These two companies now lead the global shipments ahead of SMA Solar, Wuxi Sineg and TIMEIC. China accounted for approximately 90% of each company’s shipments. The solar inverter industry is still in a maturing stage and prices still remain a pressure. However, solar inverter prices have fallen by 10% in the last six months. China, US and Japan will be the largest inverter markets and the inverter market is predicted to grow at 14% CAGR between 2017 and 2021. Demand will also be expected to increase in new markets of Middle East and South East Asia. Search by Tags:: What are the biggest solar inverter companies in India?, What are the biggest solar inverter companies in the world?, Which is the top solar inverter company globally? There should Fronious among top 3. Dear Sneha, its TBEA in #7. Please update!!! and thank you for identifying us & keeping in the list. Iam a solar engineer i work in Ethiopia , Ihave problem .